1. Wild Berry Zinger tea. I received two boxes from my MIL as a stocking stuffer from my MIL. This has recently become a favorite, and I never drink it hot. I put two tea bags in a Ball 1 quart canning jar, add about 20 oz. boiling water, let it steep for about 10 minutes, remove the tea bags, and fill the rest of the jar up with ice. 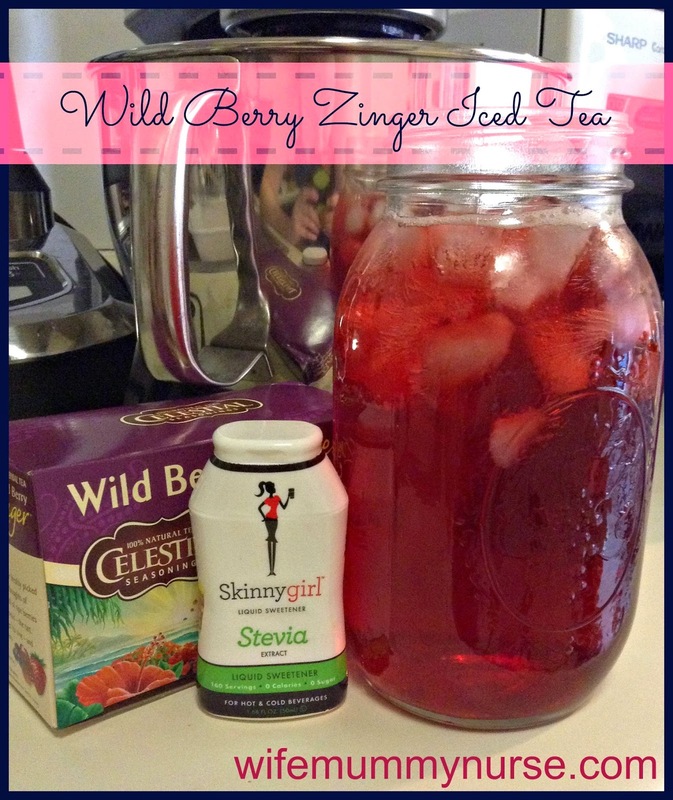 Then I add 1-3 few drops of Skinny Girl Stevia extract, sometimes I add a slice of lemon, lime, or strawberry to the drink. 2. 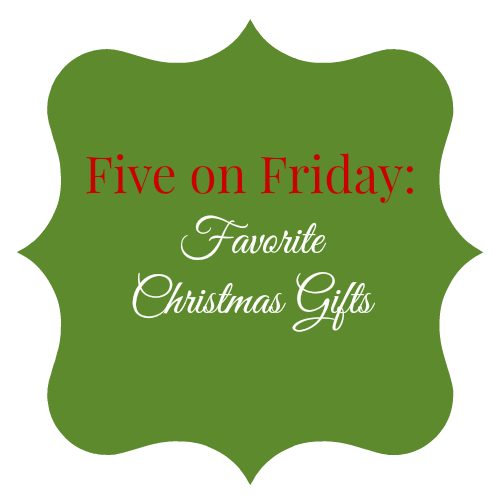 A $25 gift card to Wolf Creek Yarns, my favorite local yarn store, located in Grove City, PA. When I received this gift, I squealed and shouted, "I get to go shopping." If you're a knitter and/or crocheter and are in Western PA, I highly recommend dropping by that store. Terri, the owner, is knowledgeable and helpful. On Christmas Eve, I went there to buy Peace Fleece, but could not remember the name and all I could tell her was, "It's a worsted weight yarn that is a little scratchy and needs to be soaked in order to soften up." Two minutes later, I heard, "Is it Peace Fleece that you're looking for?" 3. Columbia fleece jacket. This was one of the things I put on my Christmas list, and I received two jackets-one from my brother and SIL and the other from my MIL. The Columbia fleece jacket that I already had was 6+ years old and beginning to show it's wear. I ended up taking the one my MIL bought back, since I don't need two. 4. Anchor hocking 8 X 8 inch glass baking dish. The week before leaving for Pennsylvania, Drew broke our baking dish, and it shattered ALL over the carpet. We spent over an hour picking up the pieces. I told my mum what happened, and she went out and bought us a new dish. 5. Quarters-another item in my stocking. A practical necessity, especially since we use coin operated machines in the basement of our apartment building.